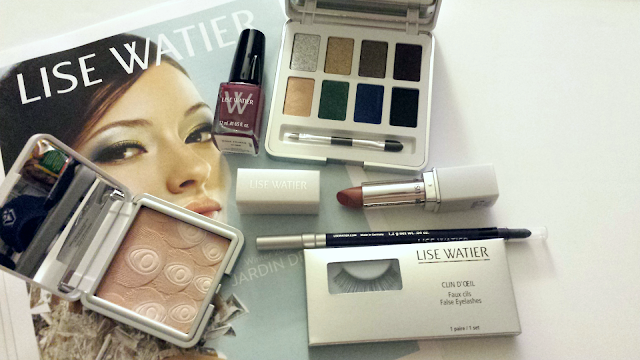 Last month, I received a lovely package in the mail - the new Winter 2013 makeup collection from Lise Watier! The collection, named "Jardin de givre," which as far as I can tell translates to "frost garden" or something, is a beautiful holiday collection of sparkly, jewel toned colors that will brighten up your complexion and leave you glowing. 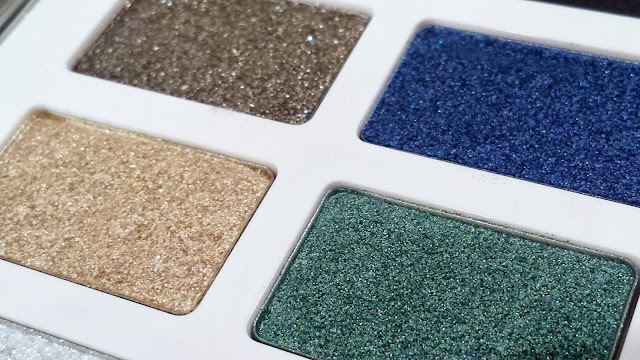 As Lise Watier puts it, "winter will be sophisticated!" 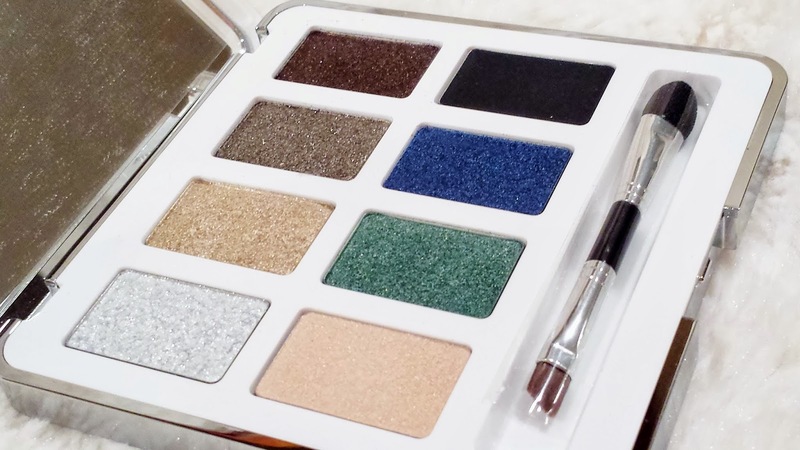 The Winter 2013 collection consists of an eye-shadow palette, a highlighting powder, lipstick, eyeliners, nail polish, lip gloss and a special edition Les Neiges moisturizer. The only problem with the shades being so sparkly is that they might be overkill when worn altogether and inappropriate once January rolls around. 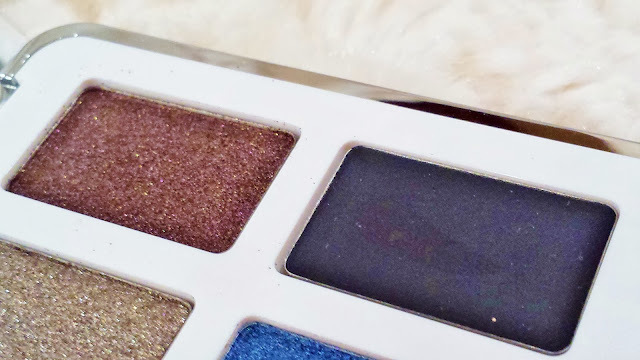 I haven't tried the palette yet as I was waiting to take these photos, but even with just some light swatching, a large amount of sparkle was deposited. The Palette Jardin de Givre retails for $45. 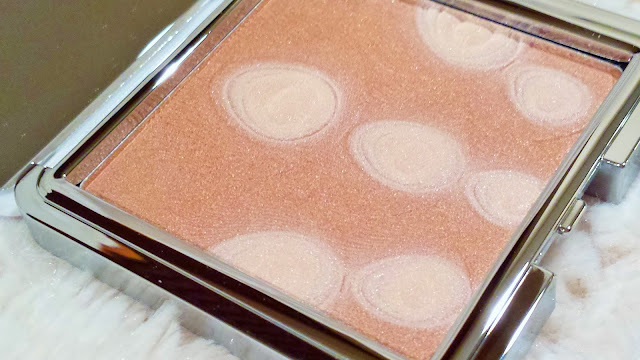 The Jardin de Givre Illuminating Powder is a gorgeous pan of peachy/golden/pink goodness. Unfortunately you can't tell from my photo, but the pan is embossed with a peacock feather pattern and the case is a slick silver that fits perfectly into your purse. 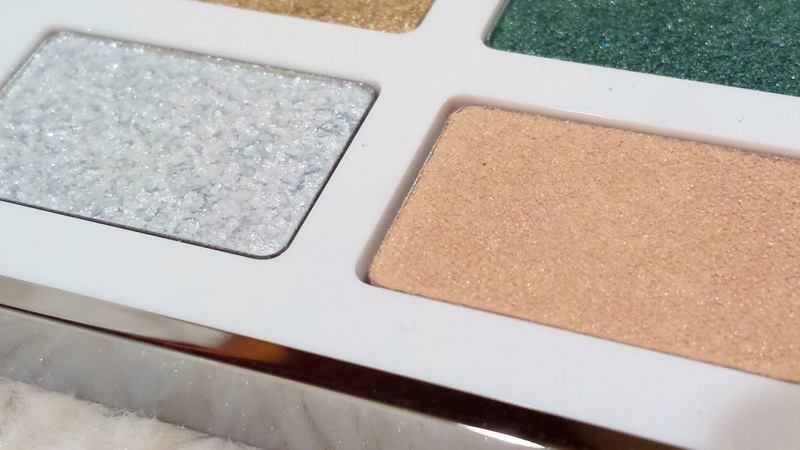 I cannot wait to try out this powder as the swatches I did gave off a very glowing, shimmery look that will be great for evening or daytime if dusted very lightly. The Illuminating Powder retails for $36. The Rouge Sublime Lumiere lipstick comes in 2 shades: Frisson (pictured above) is a cool pink-rose while Rouge Satin is a darker, pink-red. Frisson is my lips-but-better shade that is a great match for balancing dramatic eye looks. Both colors retail for $23. The winter collection debuts 2 holiday colors: Rose frimas (pictured above) is a rich magenta and Bleu d'hiver, a deep cobalt. Like all Lise Watier polishes, these polishes come with a built-in LED light in the cap, for you know, applying in the dark - not sure why you would need that, but still cool! 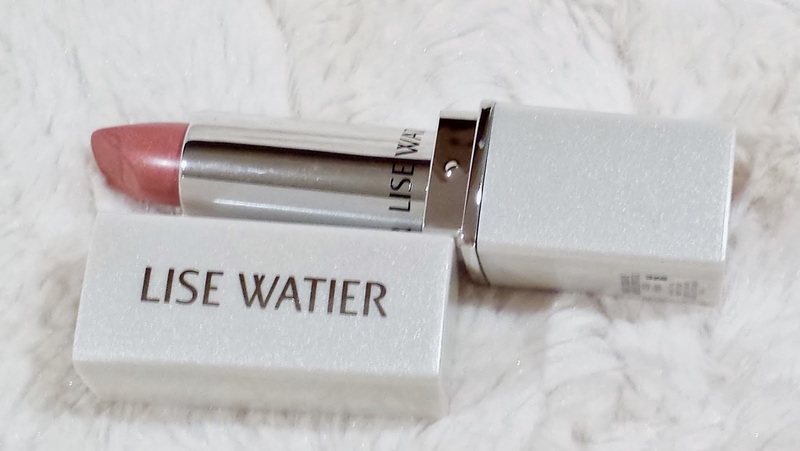 Check out all the colors and other products in the winter collection online at the official Lise Water website and purchase all Lise Watier products in store via London Drugs. P.S Only 2 more days left to enter my Metropolis at Metrotown gift card giveaway!